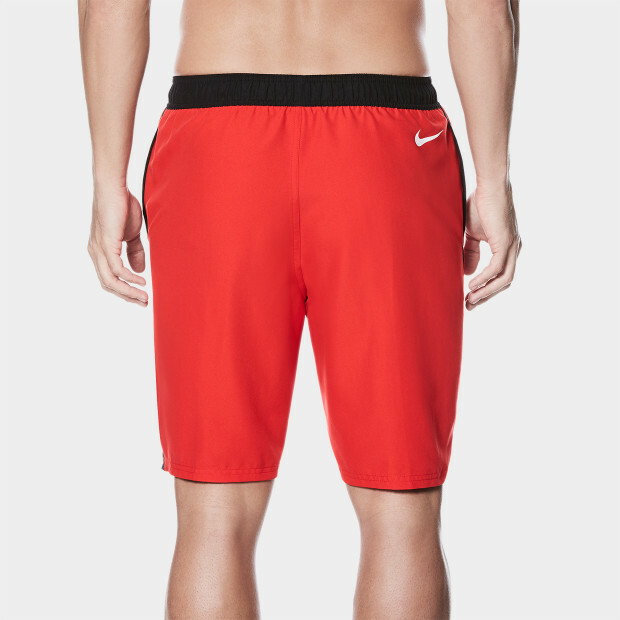 Nike Swim Men's 9" Volley Short is a performance-focused men's bathing suit that has a longer leg and is perfect for lifeguards. 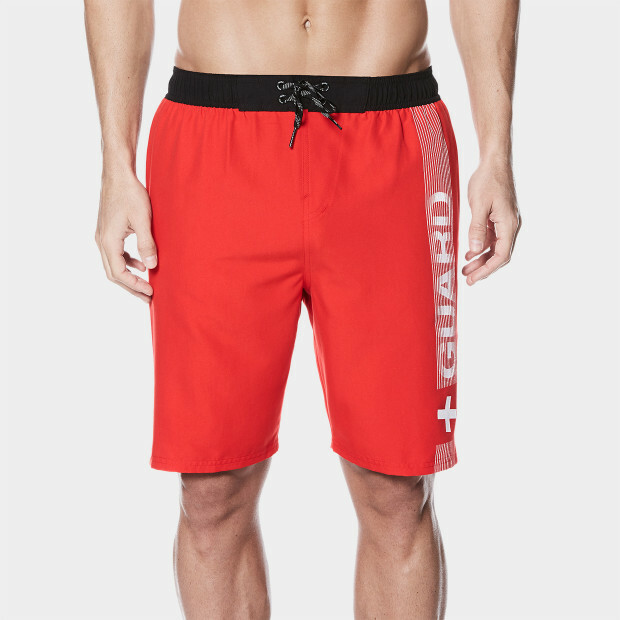 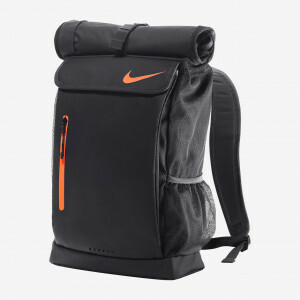 It combines a stretch drawcord waistband and functional leg vents for free movement in the water. 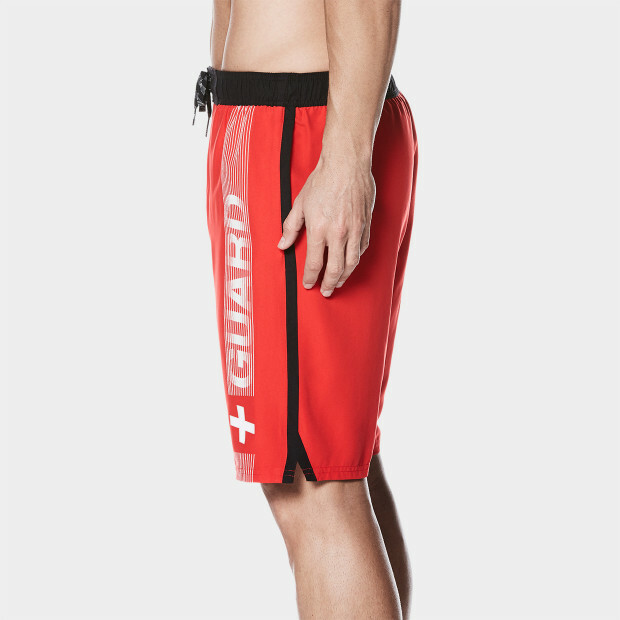 A water repellent finish and built-in mesh brief help the swim trunks dry faster.